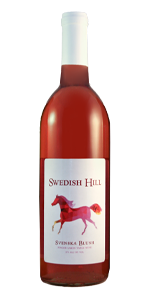 This light and fruity wine is a more refreshing alternative to White Zinfandel. 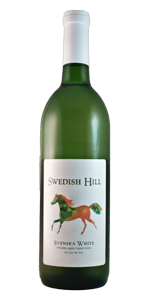 A great picnic and party wine (HOT TUB WINE! ), it also goes well with ham.